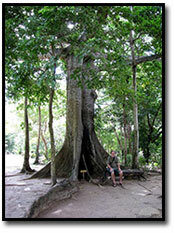 Black Limba (Terminalia superba) is a large tree native to tropical western Africa. It grows up to 180 ft. tall, with a domed or flat crown, and a trunk typically clear of branches for much of its height, buttressed at the base. The leaves are around 1" long and 1/4" broad, and are deciduous in the dry season (November to February). The flowers are produced at the end of the dry season just before the new leaves; they are small and whitish, growing in loose spikes around 1" long. The fruit is a samara with two wings. Contrary to popular belief, it is not rare and expensive due to overharvesting and there is plenty of supply due to efforts in the 1950s to preserve natural supply of the wood. This species is reported to be relatively secure, with little or no threat to its population within its natural growth range, according to the World Conservation Monitoring Center in 1992. The most famous example of its use in guitars is when it was used by Gibson in producing their now highly sought-after Flying V and Explorer guitars in 1958. When finished in a clear coat, 'White Limba' results in an attractive light golden colour. 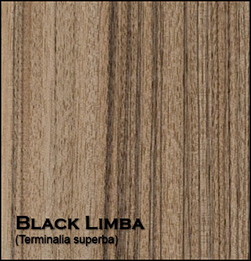 The color of limba is either uniformly creamy pale yellow or grayish-brown with irregular streaks of dark brown or black. 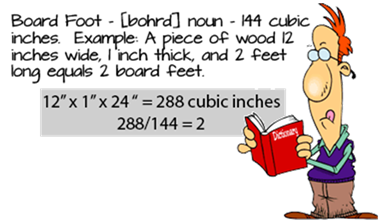 The sapwood is not distinct from the heartwood. The texture is moderately coarse. The odor is mild. 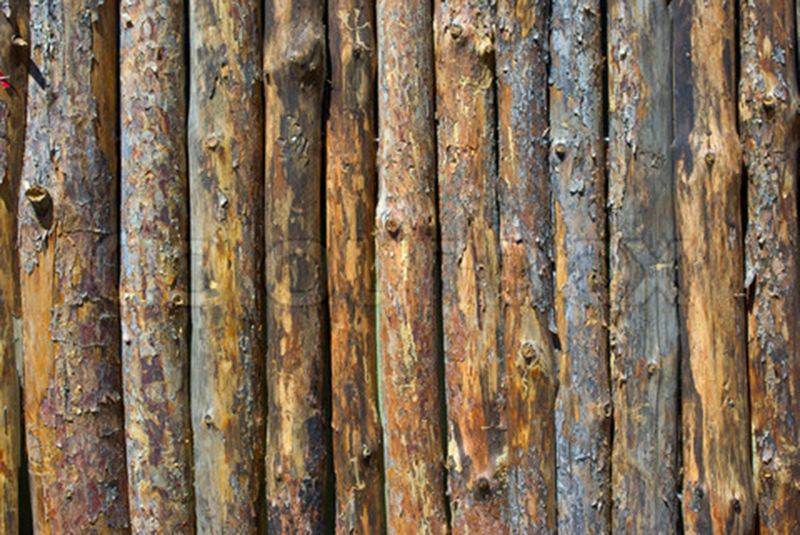 The luster is high and satiny, and the grain is straight to irregular or interlocked. Splinters can cause skin inflammation. Limba is easily worked with hand and machine tools. It has a tendency to split in nailing or screwing operations. It takes stain readily and polishes well after filling. Its gluing properties are satisfactory. The veneering characteristics are very good. Limba is used for light construction work, interior cabinetry, simulated traditional furniture, plywood and decorative moldings. The figured dark-colored heartwood is quite attractive for decorative plywood paneling. Workability Easy to work with both hand and machine tools. Contains a small amount of silica, but blunting effect on cutters is usually small. Glues and finishes well.